‘He straightened and held me in one hand. “Right, orders for tomorrow’s operation,” he said. “We’re deploying most of the company for the first time and the whole platoon’s out together. It’s a standard route security operation for the logistics convoy bringing in our supplies. There’s nothing complicated about this patrol, but we’ll be static for long periods and that will make us vulnerable. We have to clear all the roads in our AO and then secure it so the convoy can travel safely through.” He moved his hand up my shaft and used me to point at the flat ground. “Is everyone happy with the model?” he said. There were a few silent nods from the watching men. He told them how they would spread out between block L42 and the green string. Two other platoons would move through them and secure the orange ribbon farther up. Then he swept me over the zones they were most likely to be attacked from. He said the hardest part of the operation was to clear the crossroads at the area of interest named Cambridge; this was 6 Platoon’s responsibility. I hovered over where the orange ribbon was crossed by white tape. This passage comes from Harry Parker‘s stunning novel about the war in Afghanistan, Anatomy of a soldier (Faber, 2016). In one sense, perhaps, it’s not so remarkable: the use of improvised physical models to familiarise troops with the local terrain is a commonplace even of later modern war. 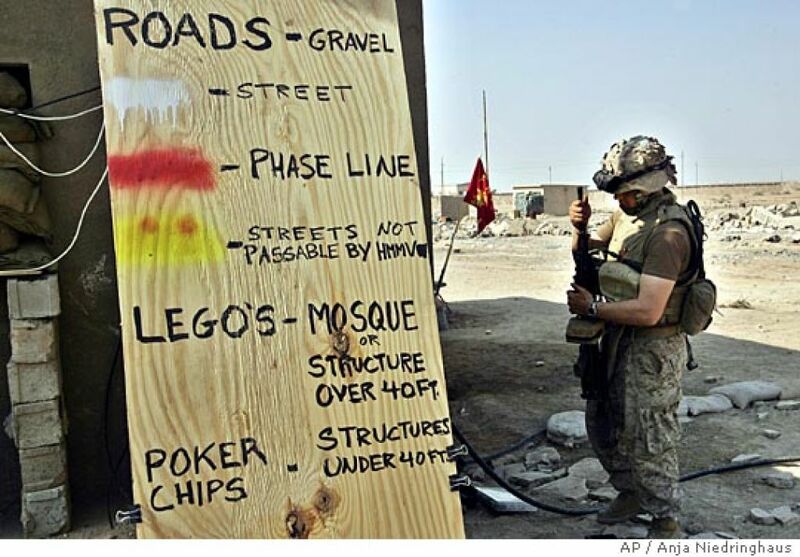 In ‘Rush to the intimate‘ (DOWNLOADS tab) I described how in November 2004, immediately before the second US assault on Fallujah, US Marines constructed a large model of the city at their Forward Operating Base, in which roads were represented by gravel, structures under 40′ by poker chips and structures over 40′ by Lego bricks (see image below). Infantry officers made their own physical model of the city using bricks to represent buildings and spent shells to represent mosques. I called this a ‘rush from the intimate to the inanimate’, and discussed the ways in which the rendering of the city as an object-space empty of life was a powerfully performative gesture – one in which, as Anne Barnard put it, the soldiers straddled the model ‘like Gulliver in Lilliput’. 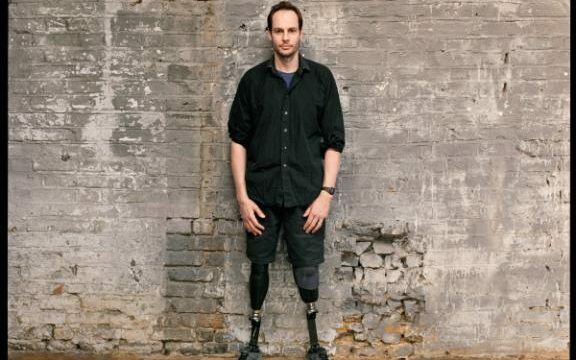 The novel tells the story of Captain Tom Barnes, a British army officer who steps on an IED while on patrol in Afghanistan; he is airlifted to the Role 3 hospital at Camp Bastion and then evacuated to Britain; he loses both his legs, the first to the effects of the blast and the second to infection. And the narrative is reconstructed through the objects that are entangled in – and which also, in an extraordinarily powerful sense, animate – the events. The story is continued in and through other object-fragments. On patrol, a boot; day-sack; helmet (‘My overhanging rim cut his vision as a black horizontal blur and my chinstrap bounced up against his stubble as he pounded onto each stride’); night vision goggles (‘My green light reflected off the glassy bulge of his retina’); a radio (‘His breathing deepened under the weight of the kit and condensation formed on the gauze of my microphone… I continued to play transmissions in BA5799’s ear as the other stations in the network pushed farther up the road’); an aerial photograph (‘He took me out and traced his finger across my surface… in the operations room a small blue sticker labelled B30 was moved across a map pinned to the wall. That map was identical to me’); and his identity tags (‘I had dropped around your neck and my discs rested on the green canvas stretcher stained with your blood’). 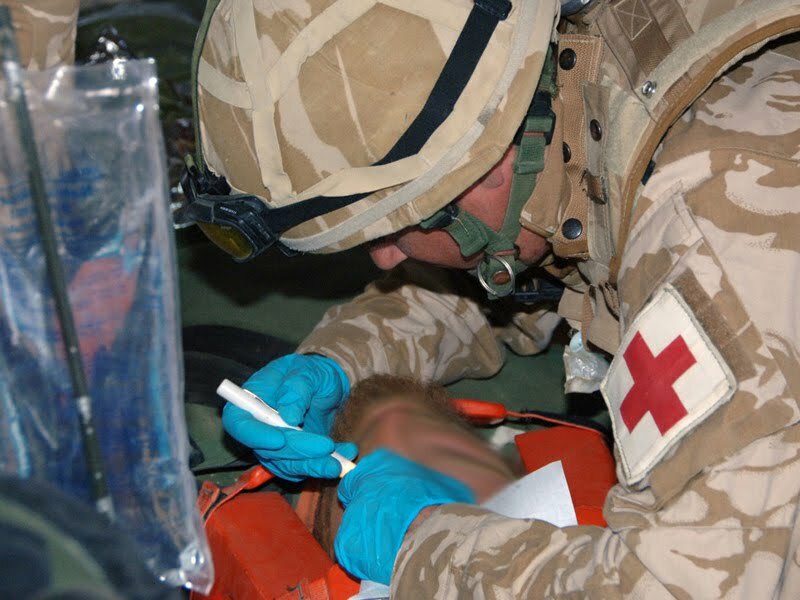 After the blast from the IED and a helicopter evacuation, the medical apparatus: a tube inserted into his throat at Camp Bastion’s trauma centre (‘I was part of a system now; I was inside you…’); a surgical saw (‘He held me like a weapon, and down at the end of my barrel was my flat stainless-steel blade… My blade-end cut through the bone, flashing splinters and dust from the thin trench I gouged out’); a plasma bag (‘I hung over you… I was empty; my plastic walls had collapsed together and red showed only around my seals. The rest of the blood I’d carried since a young man donated it after a lecture, joking with a mate in the queue, was now in you’); a catheter; a wheelchair; his series of prosthetics (‘You pressed your stump into me and we became one for the first time… Slowly you outgrew all my parts and the man switched them over until I only existed as separate components in a cupboard and you’d progressed to a high-activity leg and a carbon-fibre socket’). What is even more remarkable, as many of the passages I have quoted demonstrate, is that these events are narrated through objects that in all sorts of ways show how military violence reduces not only the ground but the human body to an object-space, perhaps nowhere more clearly than in this remark: ‘You were not a whole to them, just a wound to be closed or a level on a screen to monitor or a bag of blood to be changed.’ And yet: virtually every one of those passages is also impregnated with Barnes’s body: its feel – its very fleshiness – its sweat, its smell, its touch. 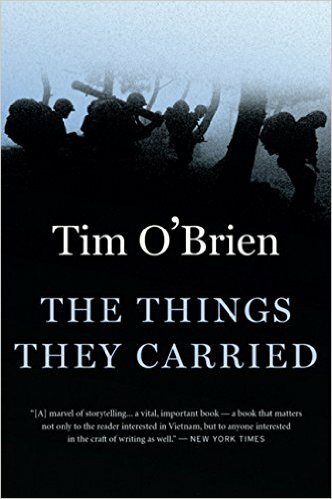 I think this is an even more successful attempt to render the corporeality of war through its objects than Tim O’Brien‘s brilliant account of Vietnam in The Things They Carried (for more, see my post on ‘Boots on the Ground‘ and my essay on ‘The natures of war’: DOWNLOADS tab). 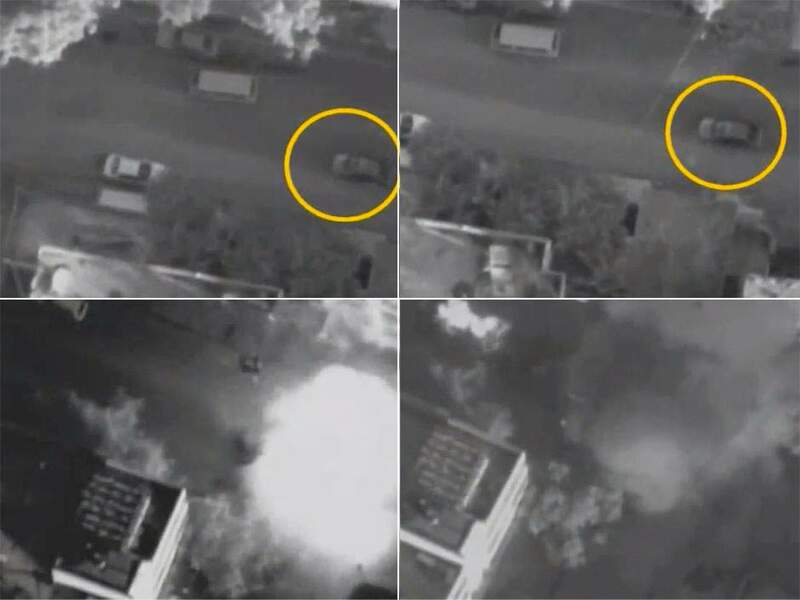 This is, in part, because the narrative is not confined to those objects close to Barnes’ own body; it spirals far beyond them to include a drone providing close air support (‘I banked around the area and my sensor zoomed out again and I could see the enemy in relation to the soldiers who needed me’) and, significantly, extends to the components of the IED and the bodies of the insurgents who constructed and buried it. 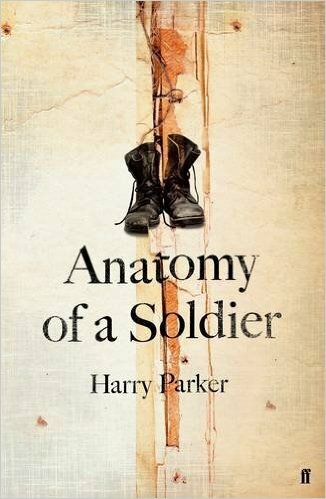 All of these criss-crossing, triangulating lines capture not only the anatomy of a soldier but an anatomy of the war itself – at once calmly, coolly and shockingly abstract – in a word, objectified – and invasively, terrifyingly, ineluctably intimate. 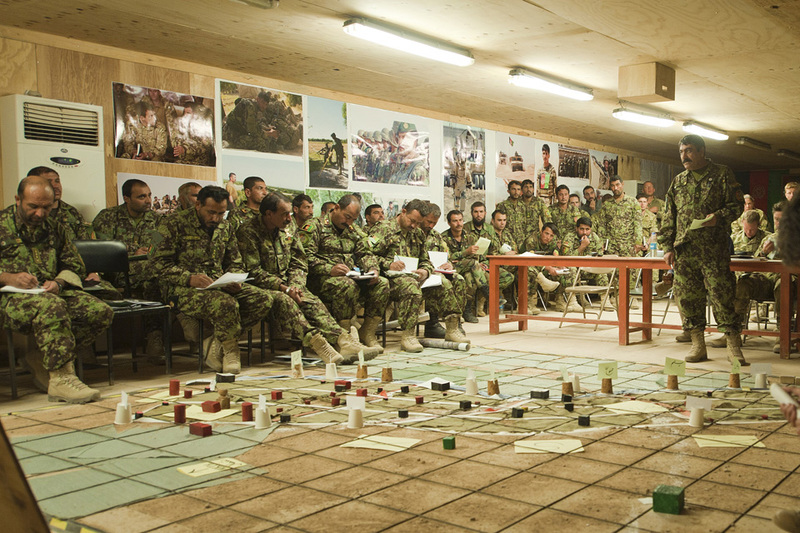 These sessions aim to bring together scholars working in the areas of war and security that are attentive to the materialities of contemporary violence and conflict. 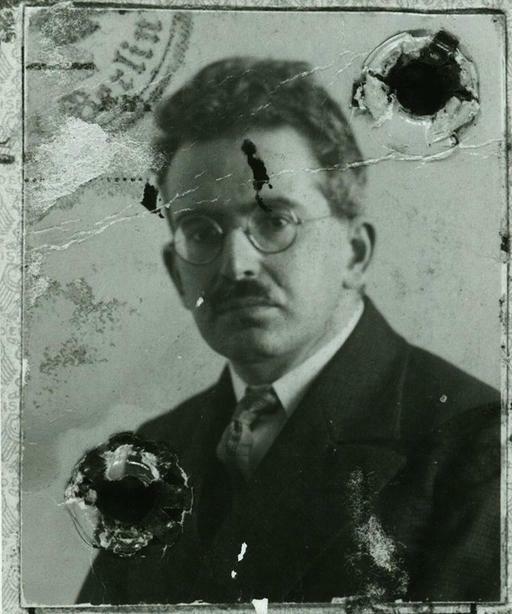 We are especially interested in work that seeks to place objects of security and war within a wider set of practices, assemblages, bodies, and histories. 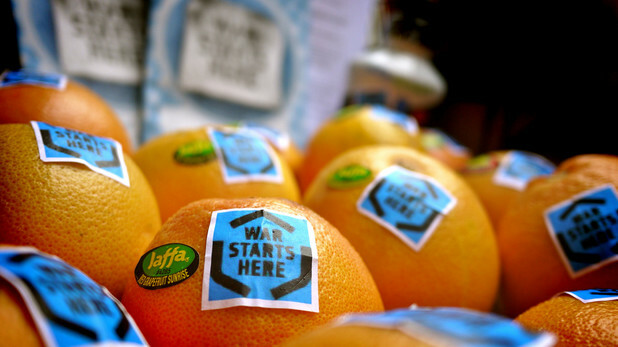 From drones and documents, to algorithms and atom bombs, the materiality of state power continues to anchor and disrupt the conduct and geography of (international) violence. 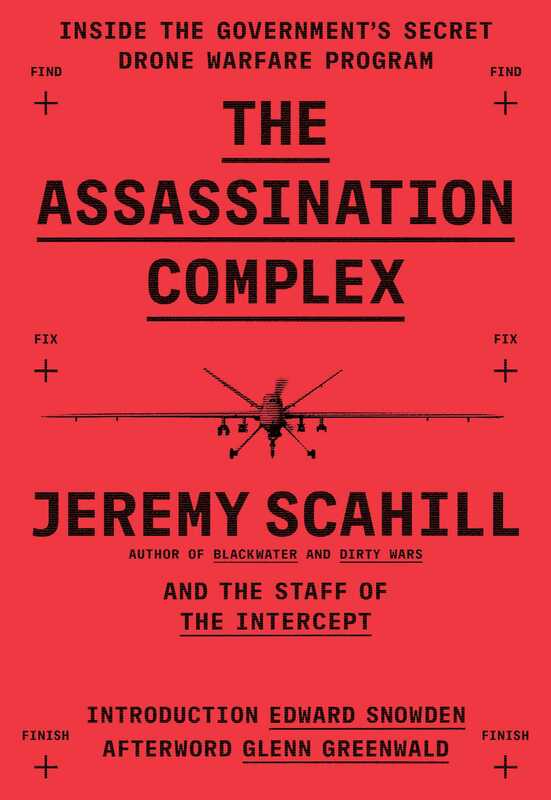 Coming from Simon and Schuster in May, a new book by Jeremy Scahill and his team at The Intercept: The Assassination Complex: Inside the Government’s Secret Drone Warfare Program. From NYU Press in July, a collection of essays edited by Kerstin Fisk and Jennifer Ramos that connects drone warfare to the Obama administration’s doctrine of ‘preventive force’ and the tangled legal armature that surrounds it: Preventive Force: Drones, Targeted Killing, and the Transformation of Contemporary Warfare. More so than in the past, the US is now embracing the logic of preventive force: using military force to counter potential threats around the globe before they have fully materialized. While popular with individuals who seek to avoid too many “boots on the ground,” preventive force is controversial because of its potential for unnecessary collateral damage. 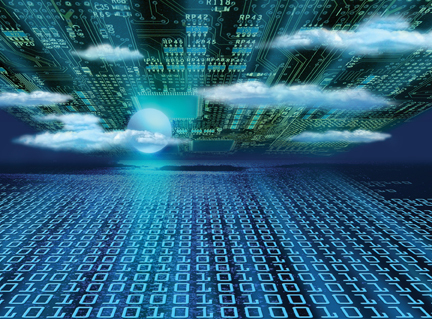 Who decides what threats are ‘imminent’? Is there an international legal basis to kill or harm individuals who have a connection to that threat? 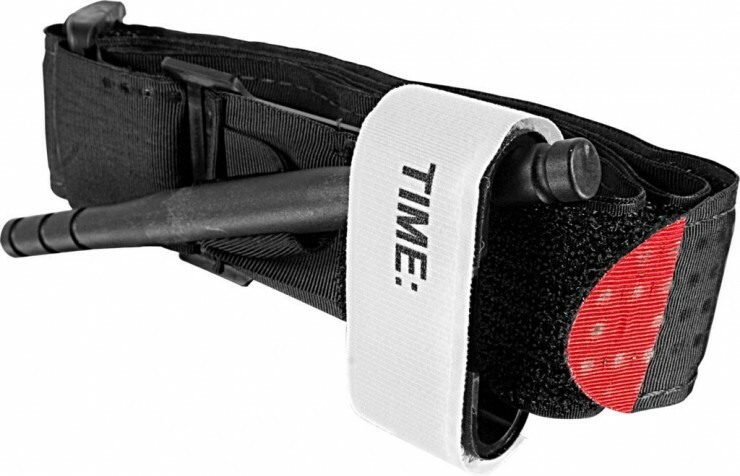 Do the benefits of preventive force justify the costs? And, perhaps most importantly, is the US setting a dangerous international precedent? 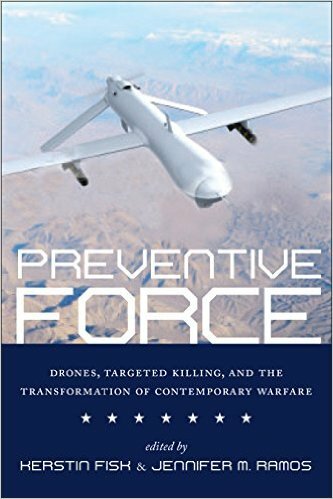 In Preventive Force, editors Kerstin Fisk and Jennifer Ramos bring together legal scholars, political scientists, international relations scholars, and prominent defense specialists to examine these questions, whether in the context of full-scale preventive war or preventive drone strikes. In particular, the volume highlights preventive drones strikes, as they mark a complete transformation of how the US understands international norms regarding the use of force, and could potentially lead to a ‘slippery slope’ for the US and other nations in terms of engaging in preventive warfare as a matter of course. A comprehensive resource that speaks to the contours of preventive force as a security strategy as well as to the practical, legal, and ethical considerations of its implementation, Preventive Force is a useful guide for political scientists, international relations scholars, and policymakers who seek a thorough and current overview of this essential topic. 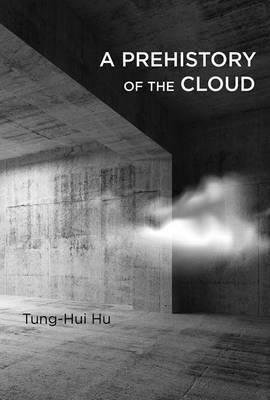 That same month comes the book I most want to read – but the eye-popping price from Routledge makes me wonder whether some mega-publishers see books as anything other than commodities. It’s Kyle Grayson‘s Cultural Politics of Targeted Killing: On Drones, Counter-Insurgency, and Violence (hardcover only: madness). 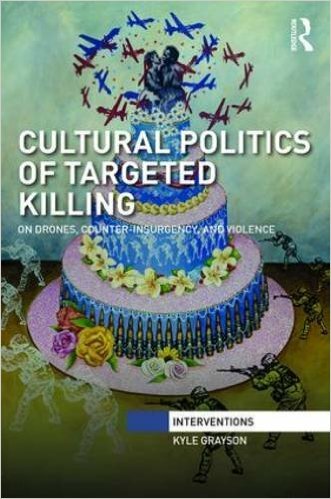 Each chapter is oriented around a problematisation that has shaped the cultural politics of the targeted killing assemblage. 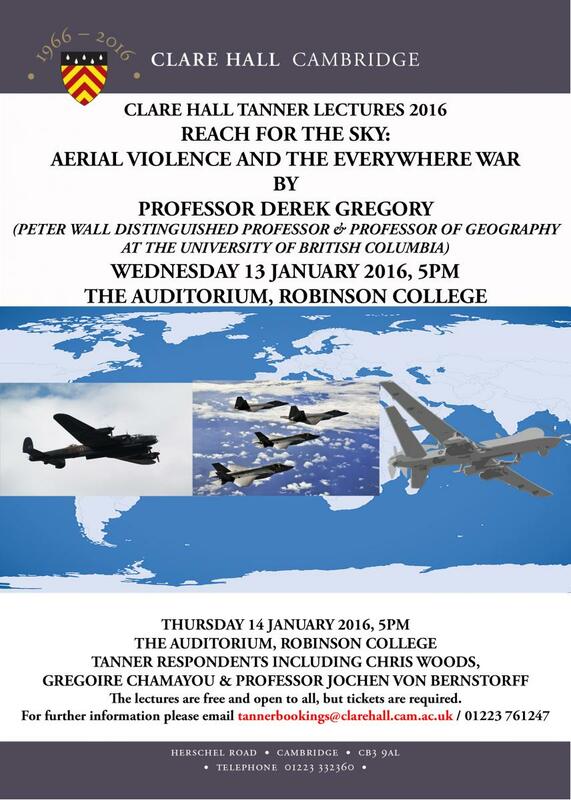 Grayson argues that in order to understand how specific forms of violence become prevalent, it is important to determine how problematisations that enable them are shaped by a politico-cultural system in which culture operates in conjunction with technological, economic, governmental, and geostrategic elements. 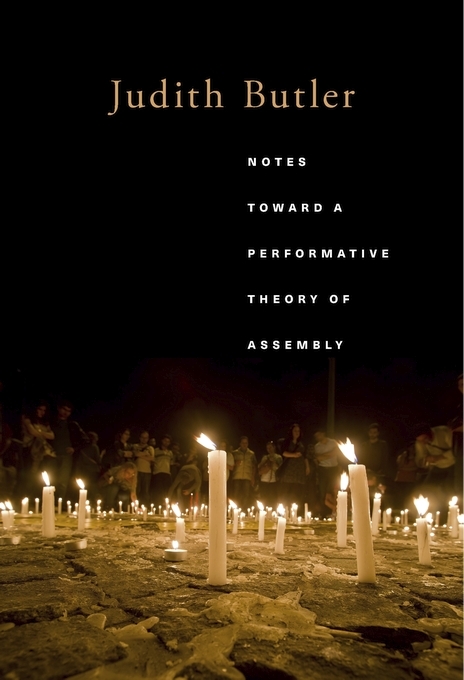 The book also demonstrates that the actors involved – what they may be attempting to achieve through the deployment of this form of violence, how they attempt to achieve it, and where they attempt to achieve it – are also shaped by culture. The book demonstrates how the current social relations prevalent in liberal societies contain the potential for targeted killing as a normal rather than extraordinary practice. (Amazon says July, but the publisher says ‘2017’ so perhaps somebody in Taylor & Francis’s counting-house might have a serious think between now and publication; they clearly take ‘making a killing’ all too seriously).